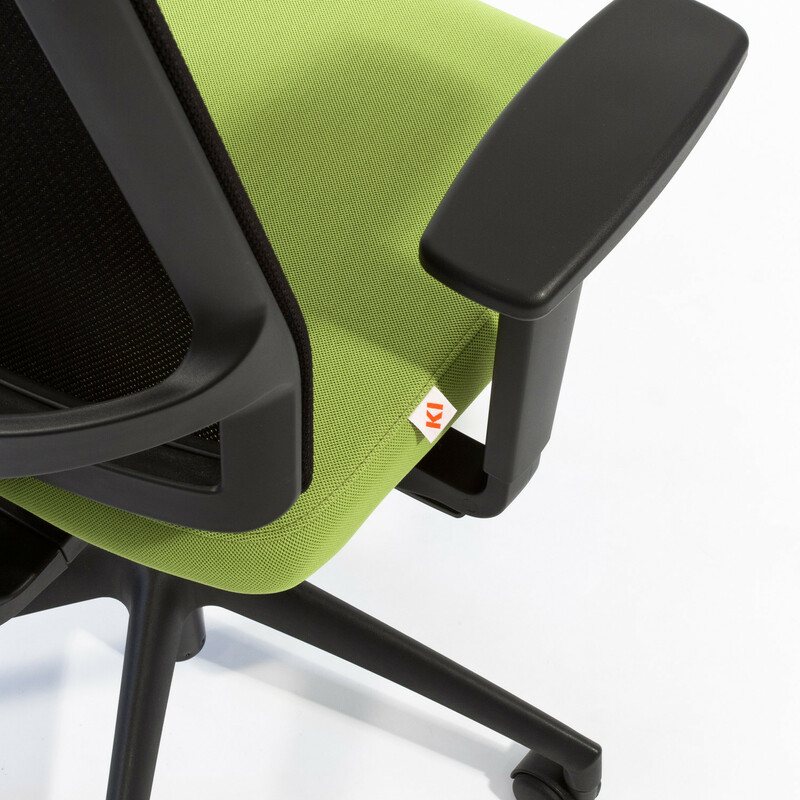 Faveo Task Chair by British designer Paul Brooks combines a superior design with advanced ergonomics and has been awarded with a Red Dot Award. 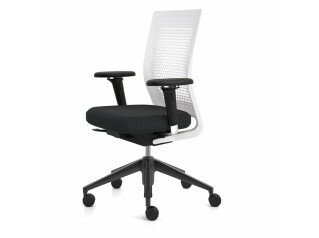 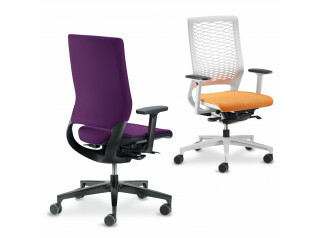 Within its softly curved and contemporary lines, the Faveo Task Chair evokes a sense of comfort. 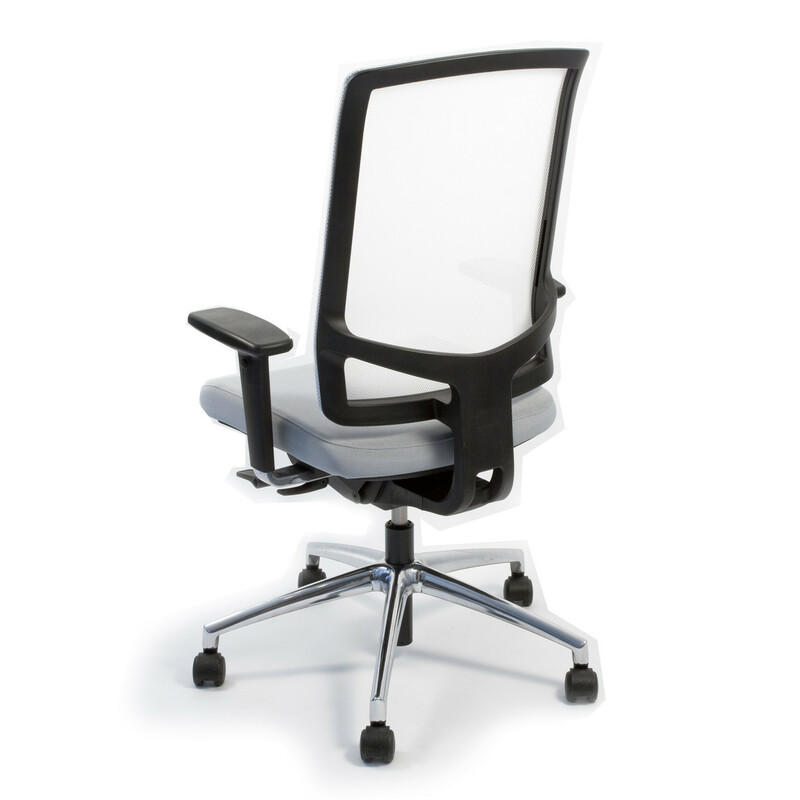 The mesh backrest combined with the synchromatic integrated mechanism, providing a wide range recline with free flow and four position locking, makes this modern office chair a highly comfortable seating solution for any user. 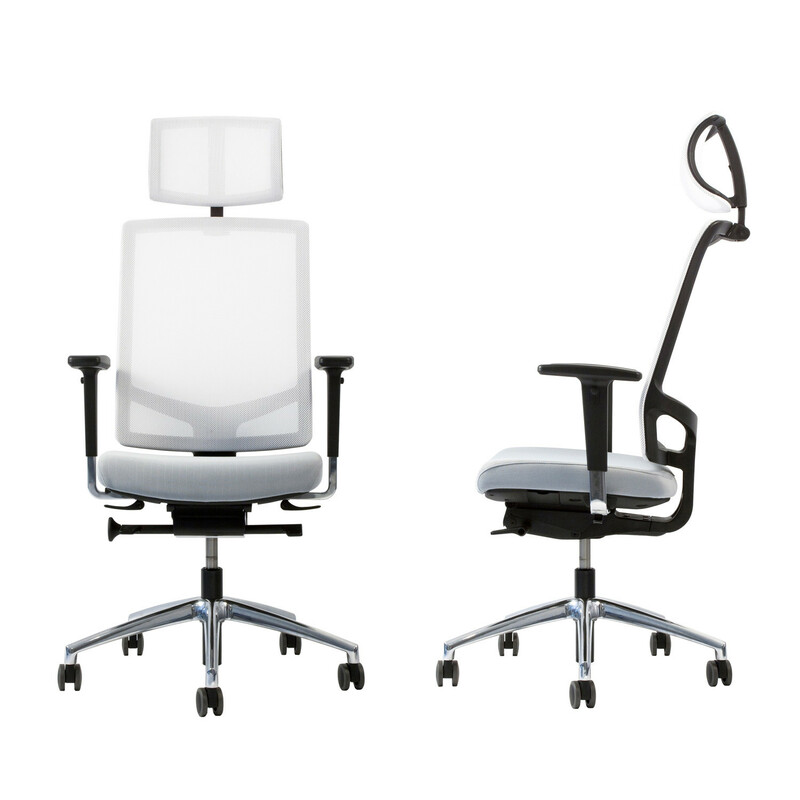 For an easy adjustment, the Faveo Office Chair is fitted with simple easy touch controls like seat height and tension regulation on one side and a forward tilt and recline lock on the other. 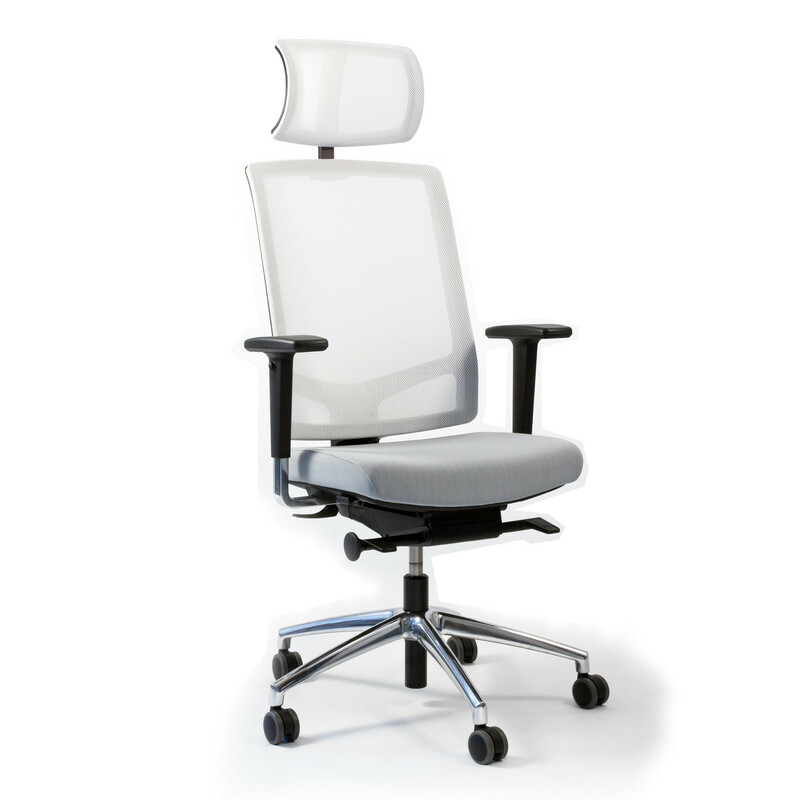 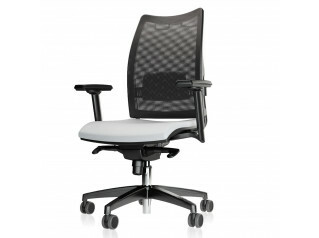 The Faveo Office Task Chair is available in a wide choice of finishes including transparent and sculptured mesh back rests in a wide choice of finishes, adjustable sliding seat, 2D, 4D and multi functional adjustable arms, adjustable and pivoting lumbar support, headrest and a choice of base finishes and upholstery materials. 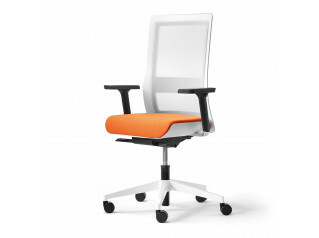 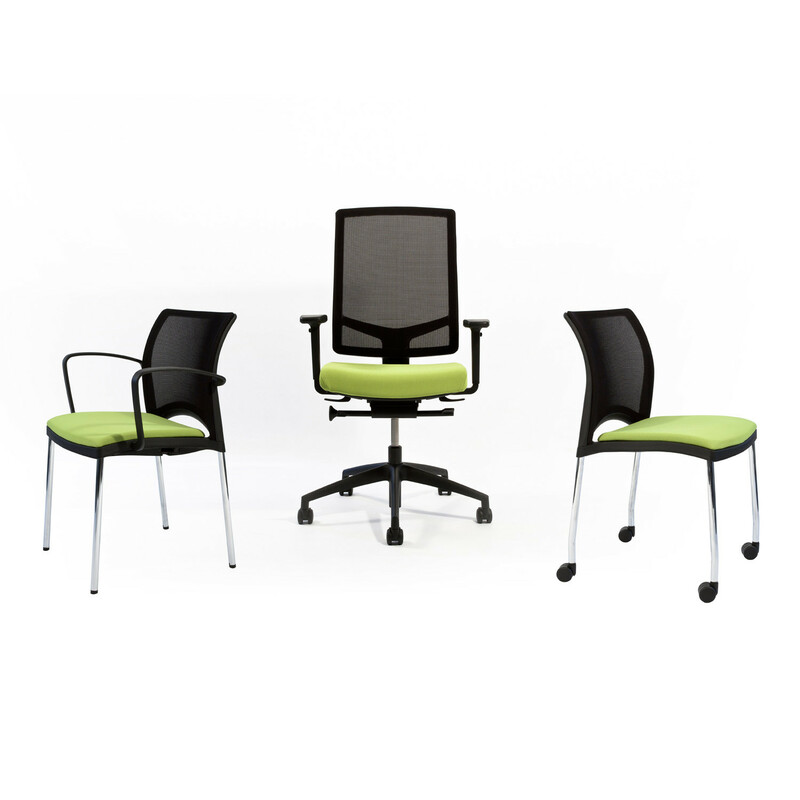 Faveo Meeting Chair is also available within the Faveo Chair Collection. 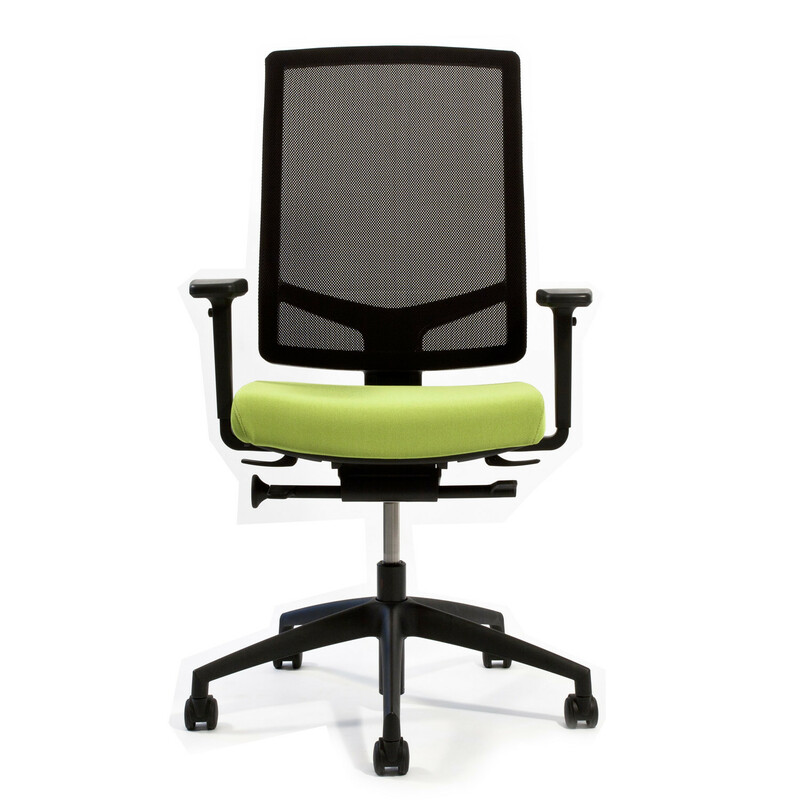 You are requesting a price for the "Faveo Task Chair"
To create a new project and add "Faveo Task Chair" to it please click the button below. 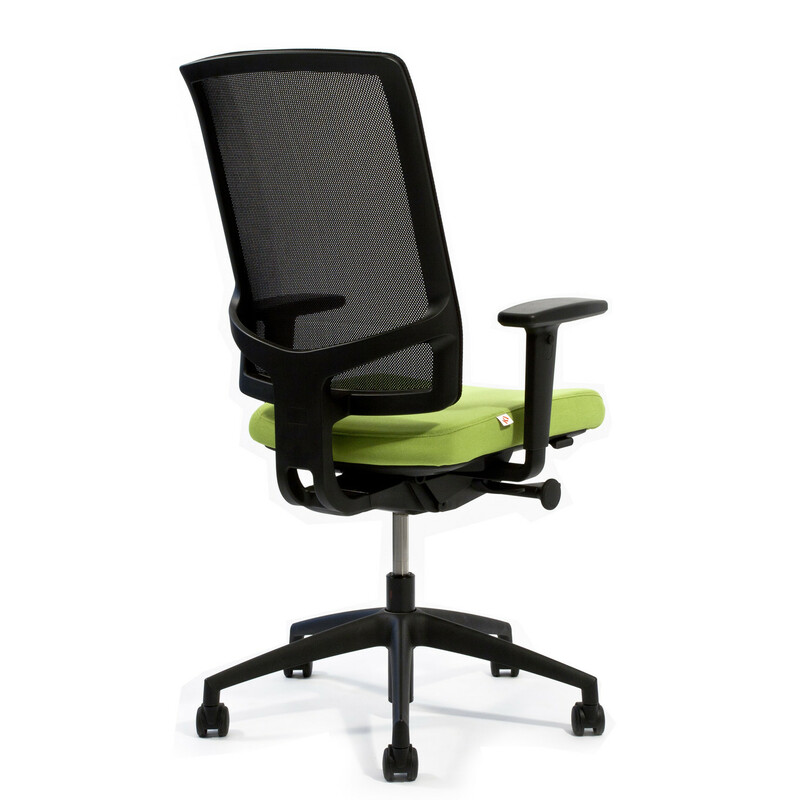 To add "Faveo Task Chair" to an existing project please select below.